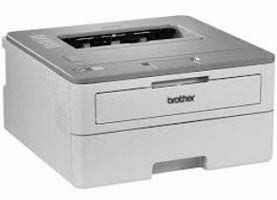 All these printers from Brother are available in robust and classy bodies that add a tinge of sophistication to your workplace and abodes. 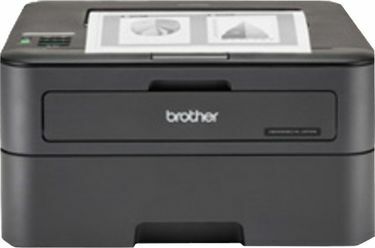 They print on wide paper formats including A4, A5, B5, Letter, Executive and Statement. 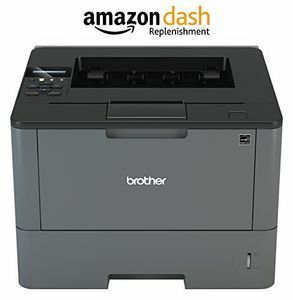 You may even find multi-function printers in this category. 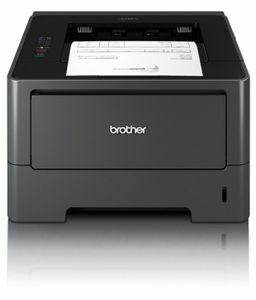 The Brother mfc laser printer in India is the best available model to date. 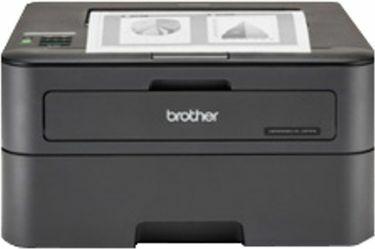 The other best models include Brother thermal printers, dcp printers. 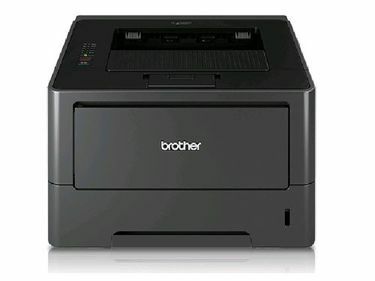 You can buy these Brother ciss printer models online from credible platforms such as eBay, Tata Cliq, Shopclues, Amazon, and Flipkart. 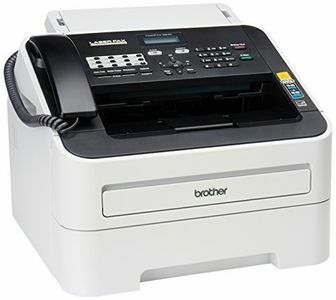 Use our price comparison tool to the fullest to compare the prices offered by different sellers. 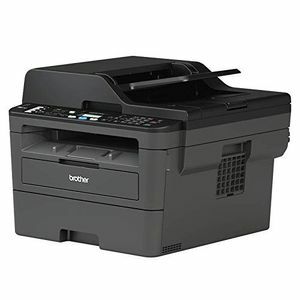 You can get access to cashback, discount and other offers and buy the product at the exceptional price.